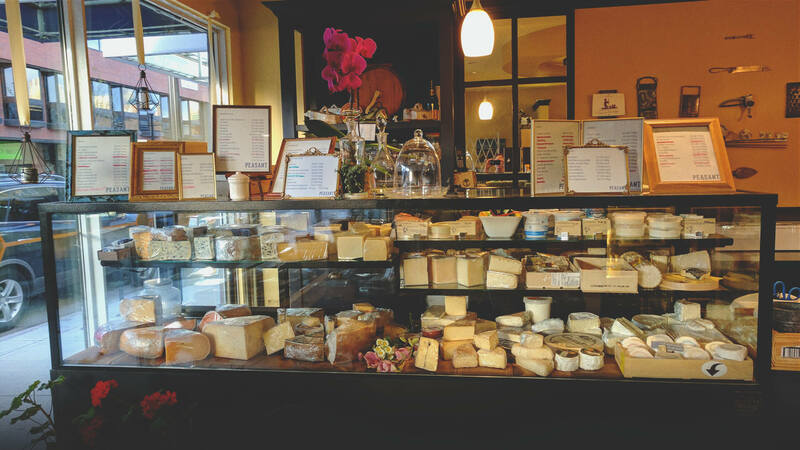 Cheese shop offering a wide selection of cheese, charcuterie, olives and more. Located in the heart of Kensington. Cheese and charcuterie boards custom made to take home. Selection of sandwiches, soup, mac & cheese for lunch. Gifts. Tastings. 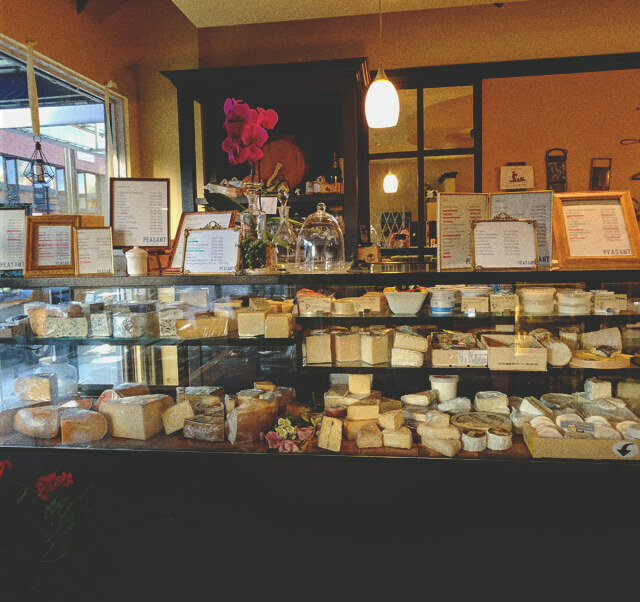 Cheese club.